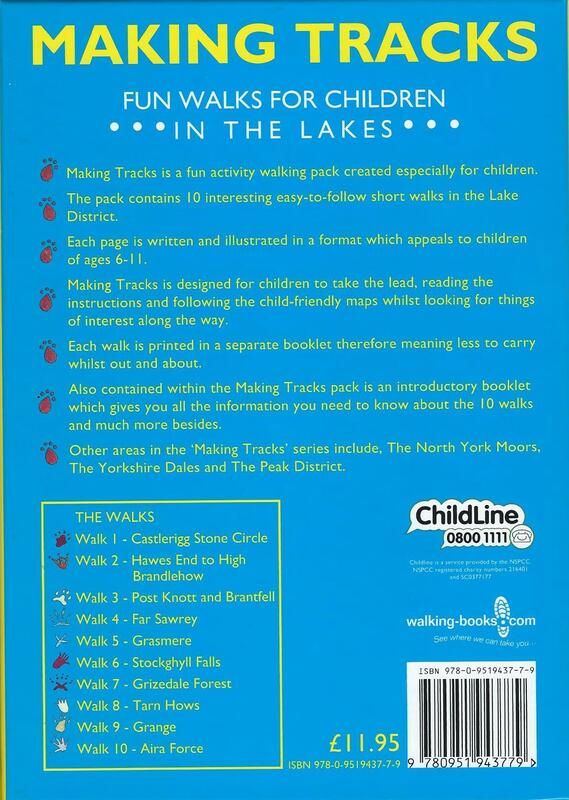 A fun activity walking pack containing 10 interesting easy-to-follow fun walks created especially for children. 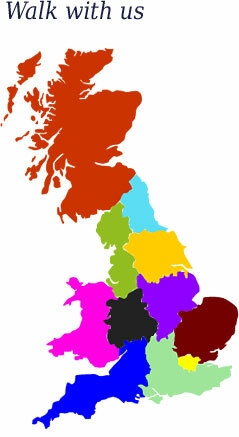 Each page is written & illustrated in a format which appeals to children of ages 5-12. 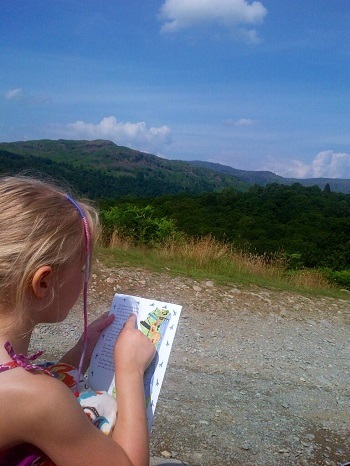 Designed for children to take the lead, reading the instructions & the child-friendly maps whilst looking for things of interest along the way. 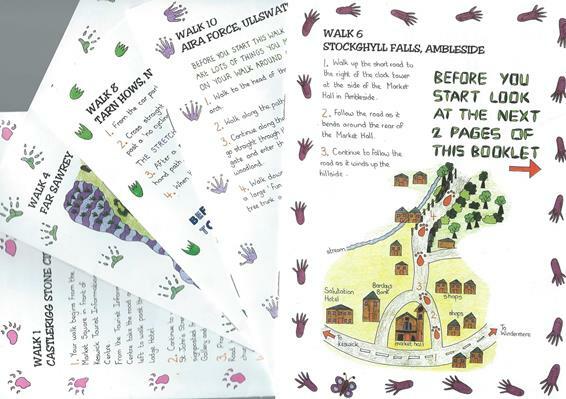 Each walk is printed in a separate booklet therefore meaning less to carry whilst out & about. 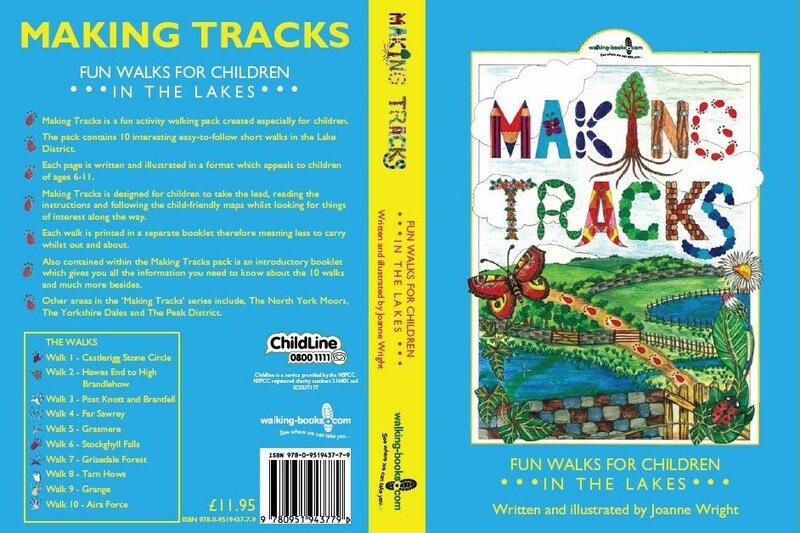 Also contains an introductory booklet which gives you all the information you need to know about the 10 walks & much more besides.